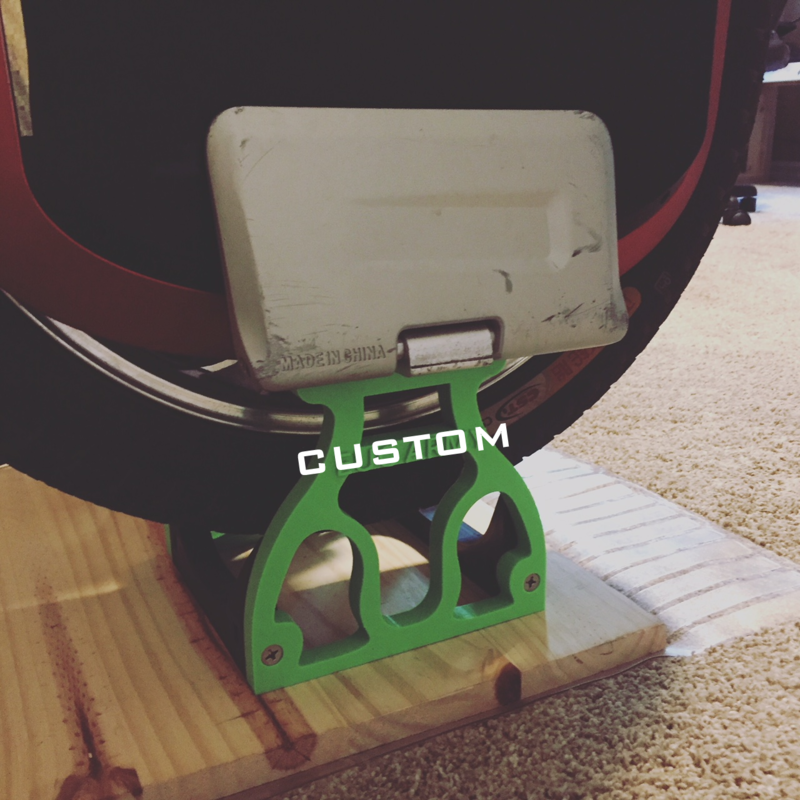 EUC Army EUC Stand 2.1 Custom Email duf@eucarmy.com with your custom text you want on the cross bar of the stand! Maximum of 10 characters Custom stands require at least an additional 5 days to be modeled and built. 2.1 EUC stand, designed by EU Guy, modified by EUC Army, 3D printed in PLA. 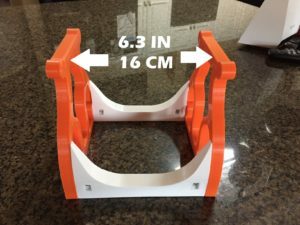 Custom version of stand with wording of your choice on cross brace and color choice (based on availability of materials) Can be normal (16CM) or narrow (15CM) width. Please contact duf@eucarmy.com before ordering to confirm color availability. Custom orders require 5 additional days to accommodate build time. Supports weight of up to 60 pounds. Comes disassembled, simply attach four included screws. Only ship to continental US with standard shipping. Outside US must pay actual shipping cost via USPS. Contact duf@eucarmy.com for details on foreign shipment.